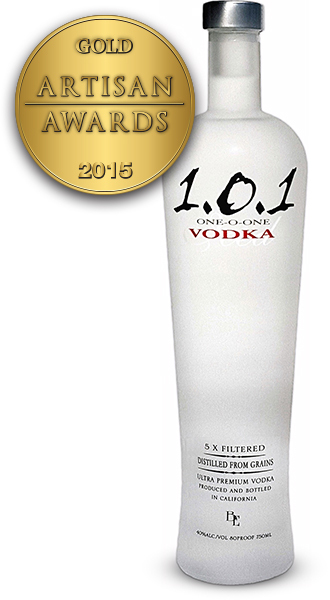 Gluten Free Vodka, derived from 100% corn, distilled 5 times, and filtered 5 times with 1 micron filters. Botanical forward New American Gin balanced with a unique combination of herbs, fruits and spices with more citrus and sweet floral components to shine. 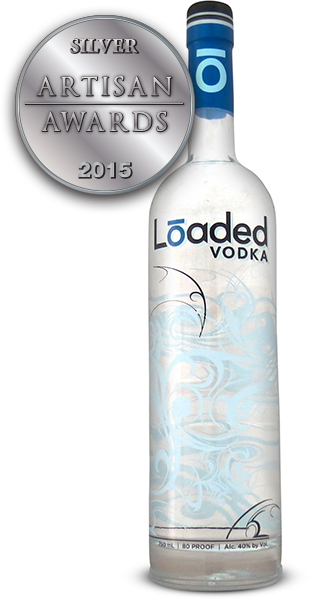 Full bodied made from local Indiana corn with a smooth, clean finish, the corn gives the vodka an almost creamy feel with vanilla notes on the nose. Clean, malty ale with a robust fruity flavor and plum aroma. 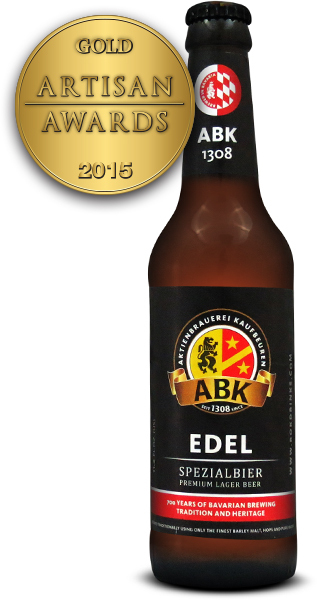 The carbonation balances the moderate sweetness from the malt, resulting in a dry and smooth finish. 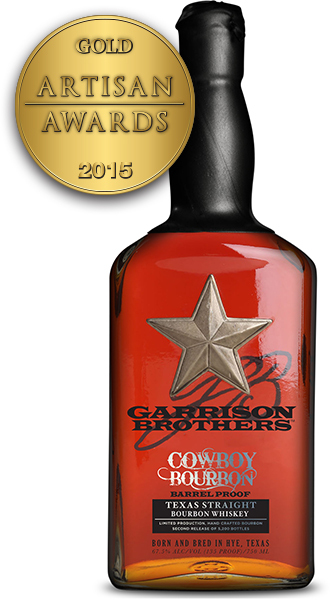 Conditioned in oak cubes used by Spirit of Texas Distilleries to age their Pecan Street Rum, this ale has complex sweet oak, rum flavors with a warm alcoholic finish. 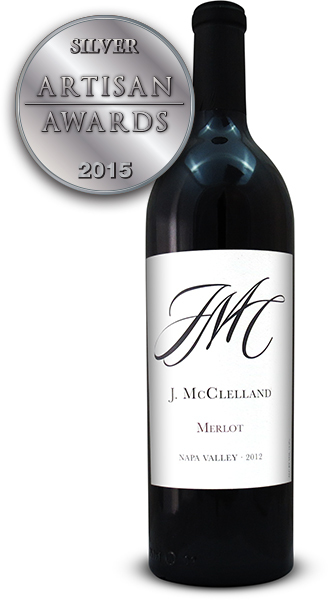 Dry full bodied Bordeaux style red varietal with good tannin structure and 15% merlot for a smooth finish. 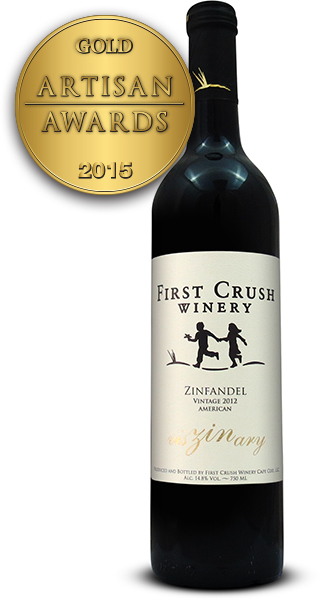 Hints of oak, black current, chocolate and an ever so slight hint of pepper. A premier dry red wine featuring 2005 vintage grapes and bottled in 2008, Crescendo is a classic Bordeaux style blend of 50% Cabernet Sauvignon, 35% Syrah and 15% Merlot. 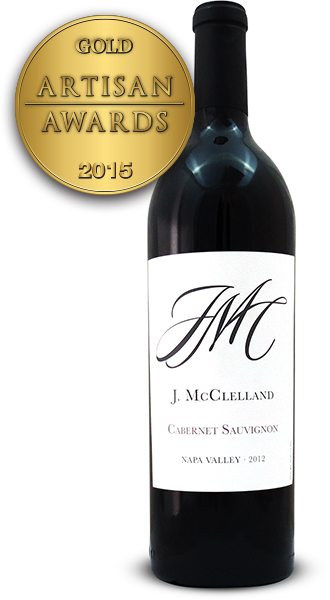 Complex and well balanced with hints of oak, plum, black current, and black cherry finishing smooth with rich silky tannins. 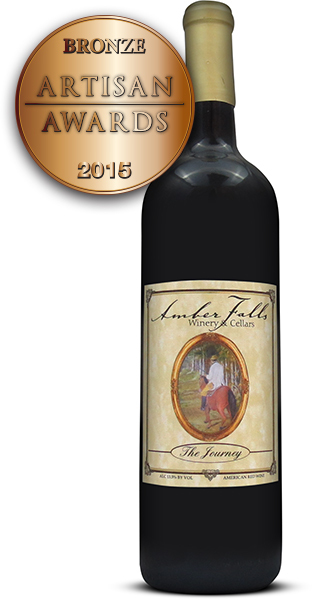 2012 Vintners Reserve (unfiltered) carefully crafted by our winemaker for your enjoyment. 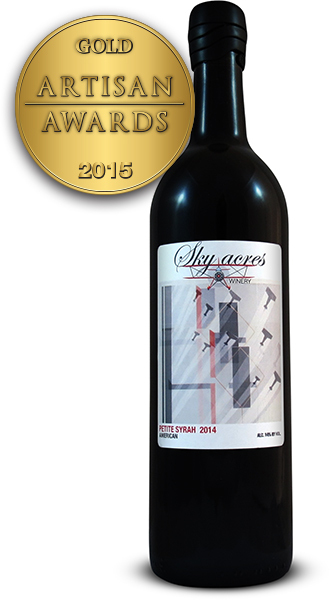 It is a dry full bodied, unusually robust red varietal with notes of dark berries. Aged in American and French white oak. 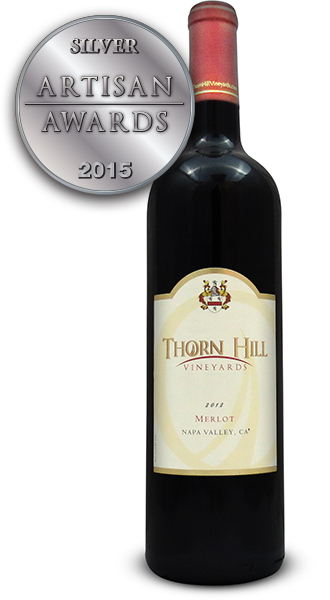 This dry red, full-bodied, well-balanced wine, produces hints of spice and red fruit aromas. 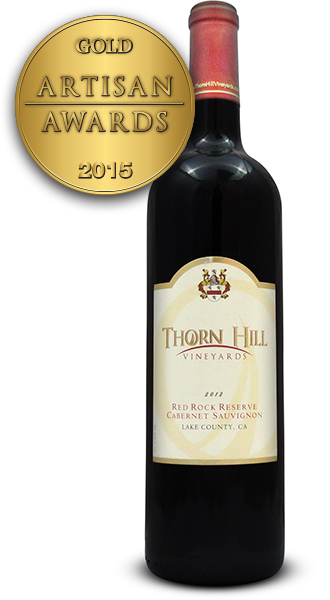 The silky, well-integrated tannins give it great aging potential. 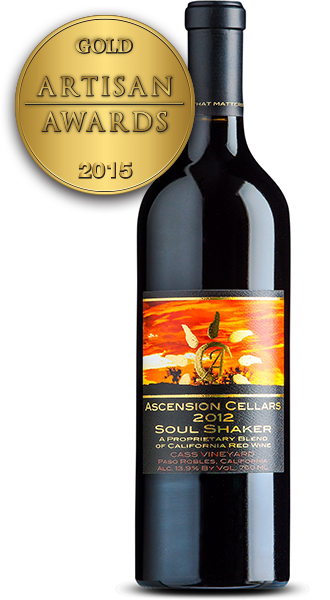 Dry red wine featuring 2011 grapes in a blend of 50% Merlot, 35% Syrah and 15% Cabernet Sauvignon/Cabernet Franc. 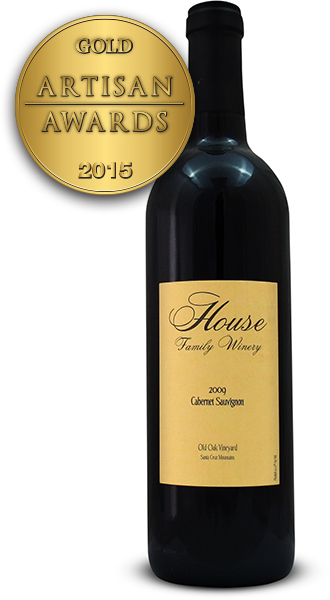 This nicely balanced wine has hints of cinnamon up front with dark berry notes and a lingering finish. ARK BE HIGH is first bottled craft beer in South Korea bringing a fusion of traditional beer styles and unique Korean ingredients. 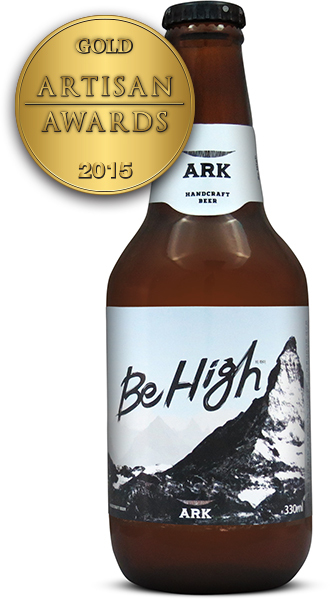 BE HIGH’s strong malty character is balanced with the full profile of a blend of North American and European hops creates a rich mouthfeel with less bitterness to create an approachable session beer. ARK is first bottled craft beer in South Korea bringing a fusion of traditional beer styles and unique Korean ingredients. 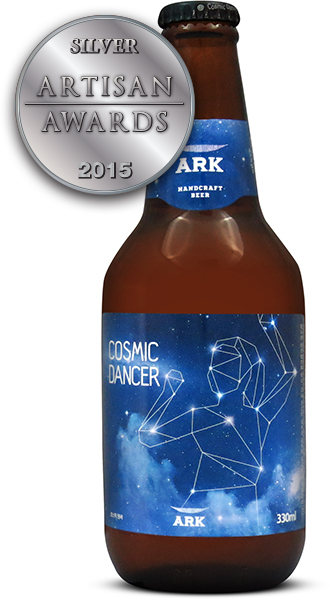 COSMIC DANCER is a seasonal beer with a fresh dose of hops to give notes of mango and citrus to the nose for hot Korean summer. 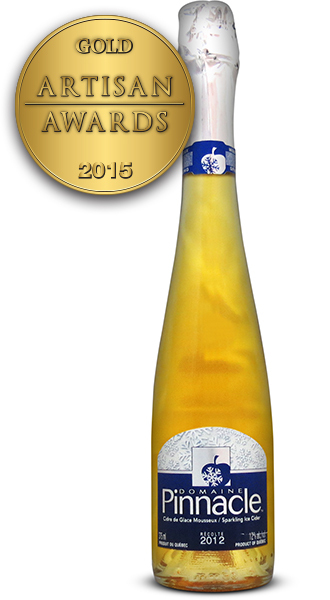 This bright golden colour and refreshing dryness make a delightful boost. ARK is the first bottled craft beer in South Korea bringing a fusion of traditional beer styles and unique Korean ingrediets. 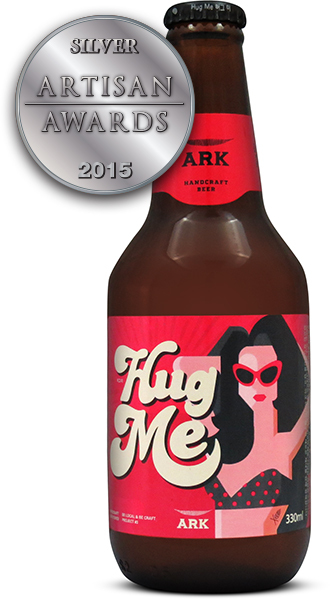 HUG ME embraces you with a soft blend of spice notes including fresh local Korean ginger, coriander, nutmeg and orange peel which compement the foundation of wheat maltiness. 60% Chardonnay 40% Viognier the 2014 vintage is full of fruit and minerality wound together around a delicate frame of crisp acidity. 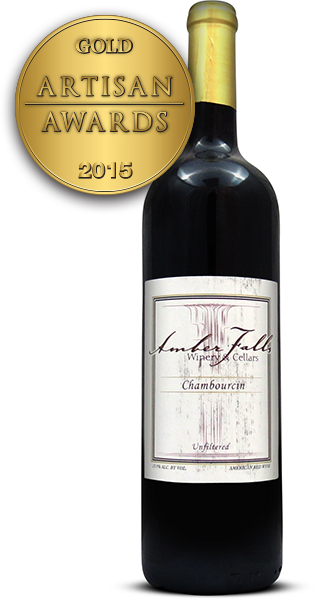 Fermented in 100% stainless steel to preserve the delicate bouquet and flavors of the grapes. In Atotonilco El-Alto, Jalisco (Elev. 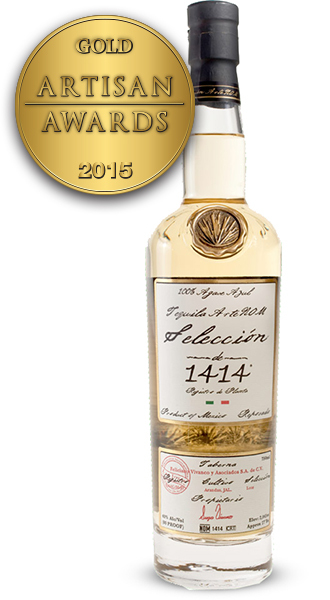 4,620′), El Arquitecto Enrique Fonseca is a fifth-generation agave cultivator and master distiller, possessing the largest highland agave holdings in the industry. 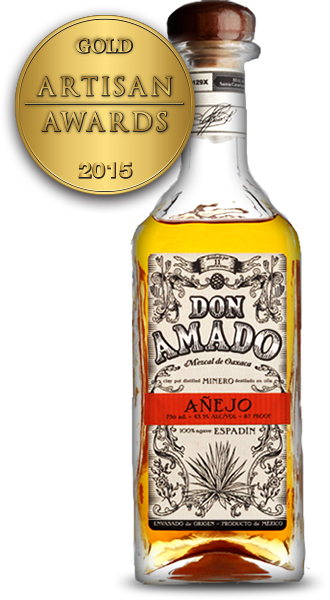 This Añejo selection is drawn from old French and American oak to create a unique and unforgettable complexity. From Arandas (elev. 5,400′), Feliciano Vivanco has been cultivating highland agave since Mexico’s tumultuous post-revolutionary period of 1919-1929. 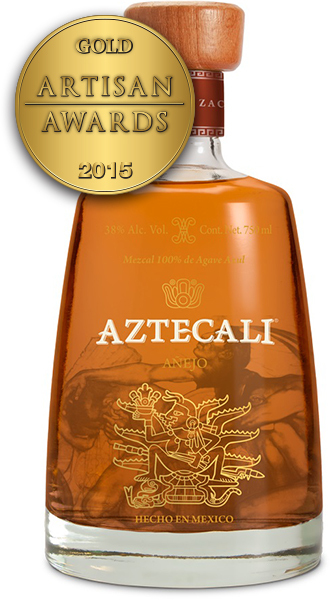 The family now holds 2,000 acres of estate-grown agave producing a rich, well-balanced spirit. Rancho El Olvido in Jesús-María (elev. 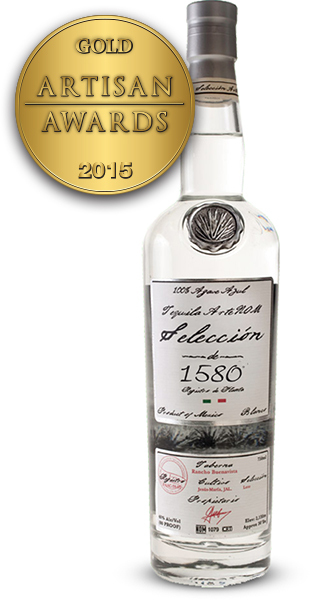 6,200′) is tequila’s highest altitude distillery, producing small artisan batches of bright, intensely aromatic tequila, owing to porous soil that “stresses” the agave plants to create a rich agave flavor. 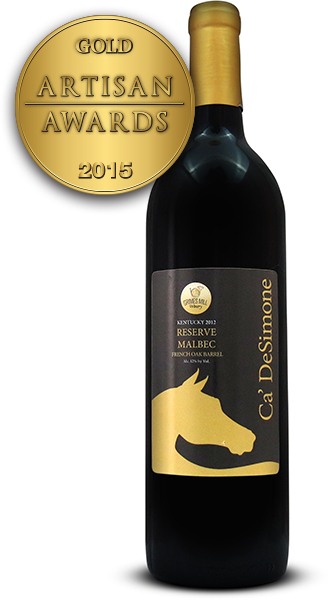 Fathomless unfiltered Bordeaux-style blend was long aged, barrel fermented and racked for thirty-six months in French oak barrels. 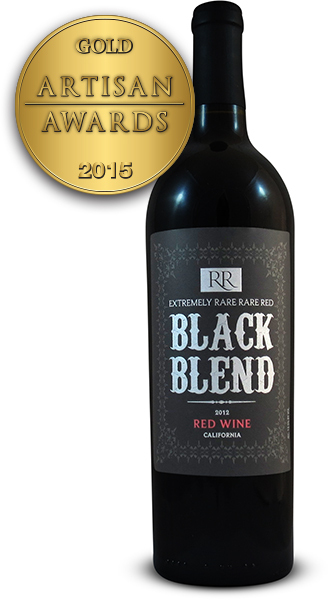 It is luscious, sleek and complex with floral red currant and spice box aromas that lead to layered, concentrated flavors of black cherry, mocha, white pepper, sweet cinnamon and oak. 325 Cases. 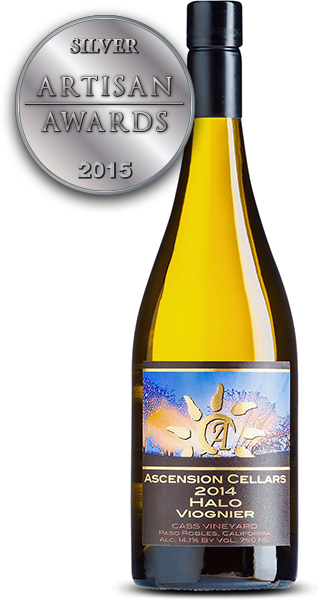 This wine delivers bright floral aromas of myers lemon, bee’s wax, white peach and kiwi with a palate of citrus and acidity that gives this wine length and suspense. 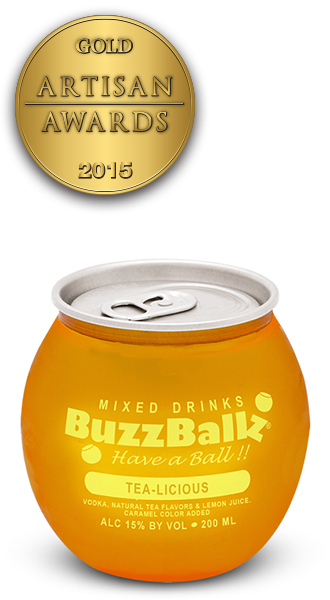 300 Cases produced. 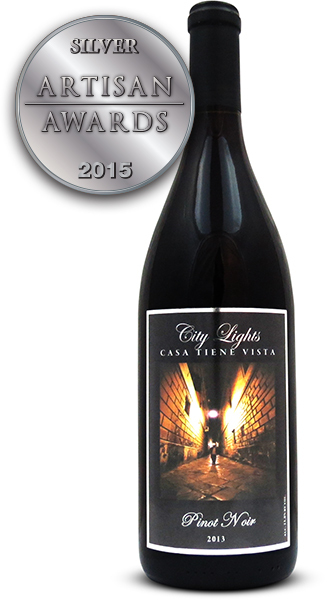 Russian River Valley Pinot Noir Estate Grown and Bottled. 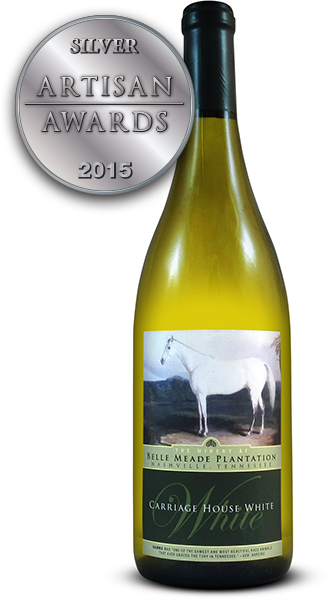 Made from a Tennessee grown grape, Vidal, Carriage House White surprises you upon opening with the aroma of apple pie and citrus Once on the tongue, the fruity characteristics continue as this semi-dry full bodied table wine offers a crisp taste of Tennessee! 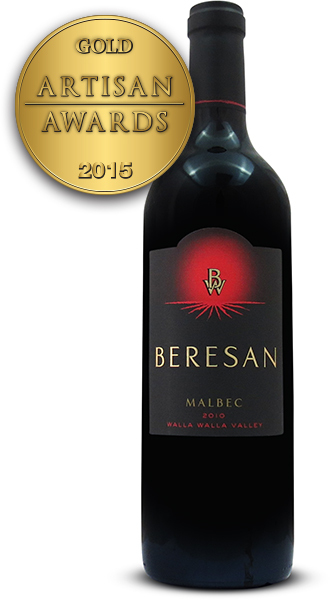 This easy-going Malbec boasts a freshly baked berry pie aroma with a rich cherry and boysenberry backbone, hunts of vanilla, mocha, and spice. The Stone River blend shows incredible fruit flavors of smooth berry, plum, and pomegranate with hints of tobacco, spice, minerals, and chocolate. 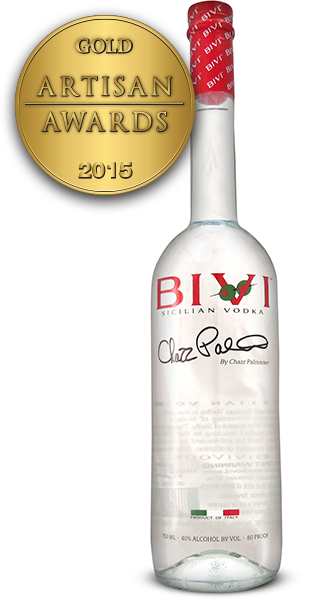 BiVI is produced from the finest Semolina wheat from the island of Sicily. 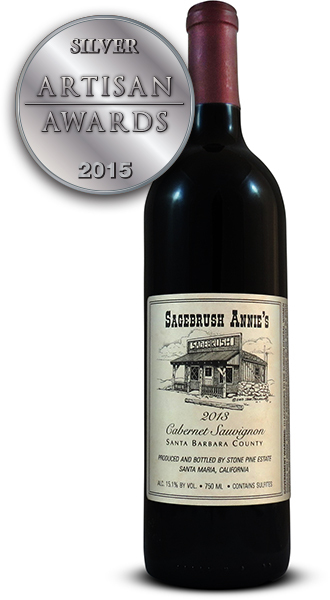 A deep, dark color, ripe blackberry aromas and berry and spice flavors add up to a full-bodied, impressive wine from one of the oldest wineries in the Sierra Foothills. Smoky, oaky accents help shape the opulent fruit flavors, and enough firm tannins and lively acidity provide good balance. Aromas of dried pear and apple, banana, golden raisin and spicy apple cider. 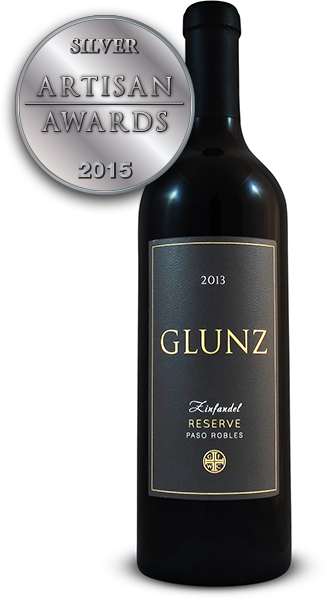 Rich, round palate with balanced acidity and deep tannins. Intense, full-bodied _x001E_avor and strong acid structure. Plum, raspberry, blackberry, blueberry, complimented by a dense layer of black tea and cedar. 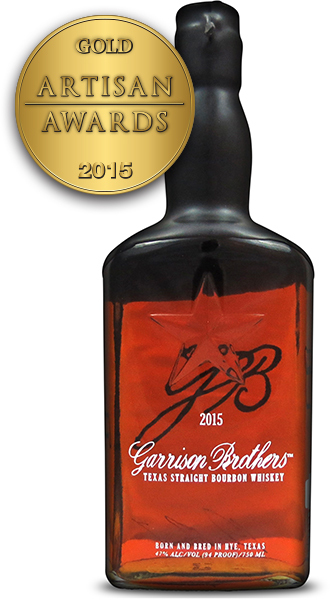 High rye content with a balance of caramel and vanilla notes, creating a creamy mouth feel and a medium finish, small batch borbon aged a minimum of three years. 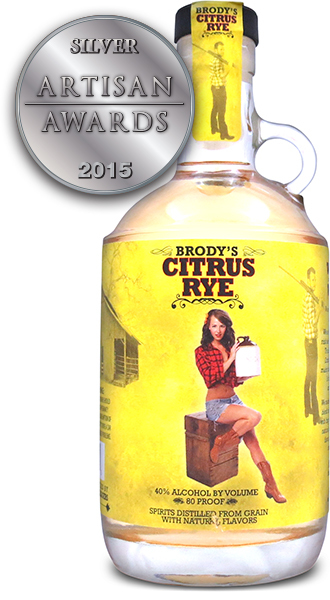 Brody’s Citrus Rye is unaged rye whiskey blend. 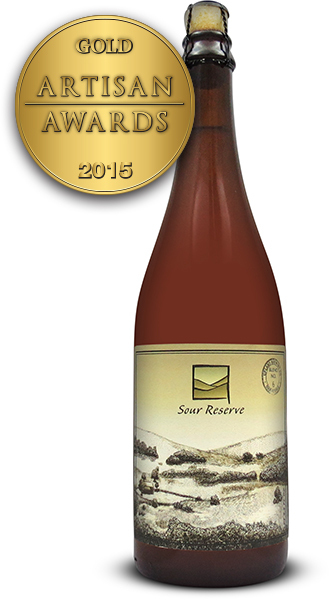 It is infused with pink grapefruit, lemon, and a few other citrus family favorites. All natural and gluten free. 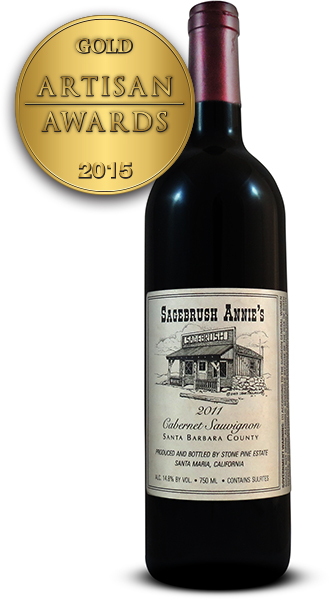 100% Cabernet grapes go into producing this fruit forward, medium bodied Cabernet, featuring aromas of black currant with subtle hints of oak. 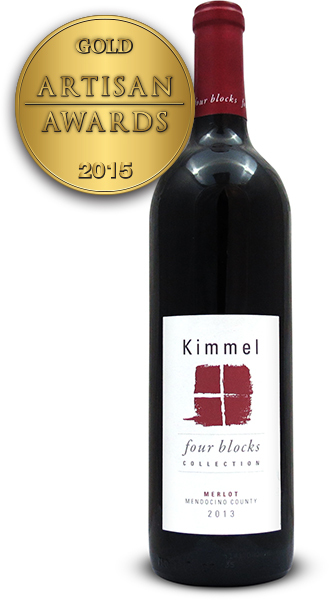 Fruit forward, easy on the pallet wine with hints of blackberry and subtle oak. 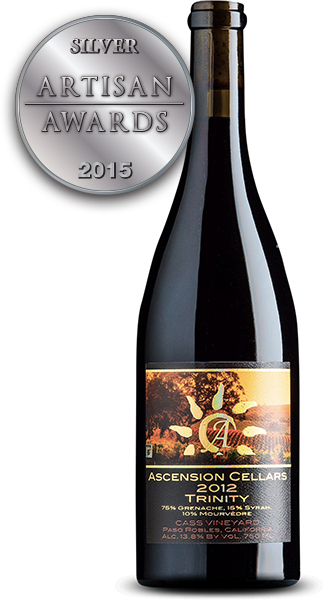 100% Pinot Noir grape barrel aged with a light aroma of black cherry, raspberry and currant, a light fruit prominence with a smooth finish. Ginger Peach Hard Cider is a blend of red & golden delicious, ginger gold, fuji and cascade hops with undertones of ginger and peach. 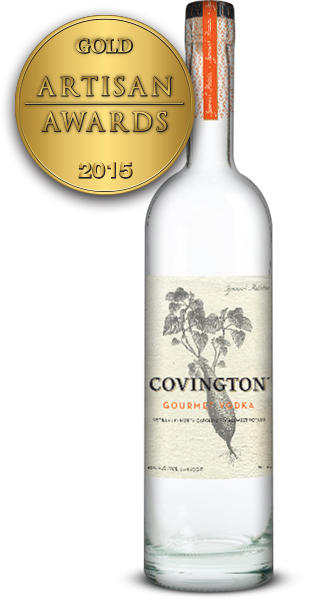 Handmade, seedling to bottling distilled in North Carolina from sweet potato gluten free. 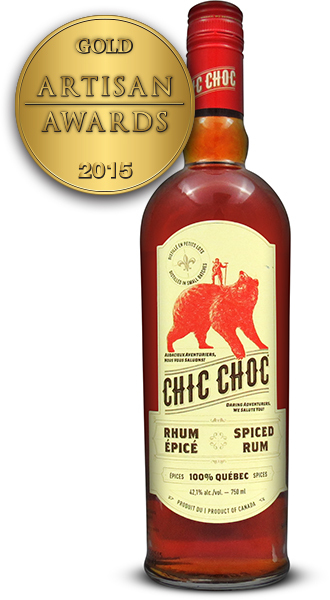 Created using premium agricultural rum and a selection of Nordic Quebec spices from Quebec’s own Chic choc Mountains, Chic Choc Spiced Rum is one of the first spiced rum to originate from Quebec. 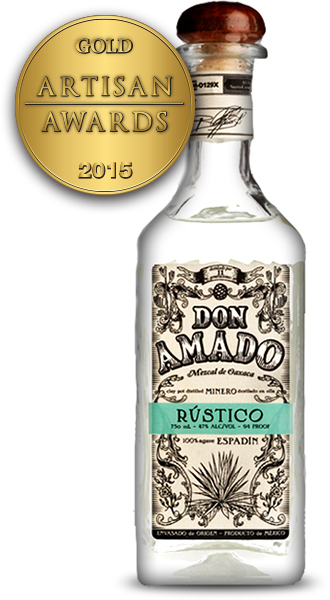 Don Amado is made from earthen-roasted agave hearts which are, after crushing, fermented together with their piña fibers for a rich agave character. The mash is then double-distilled in small traditional ceramic clay pots. 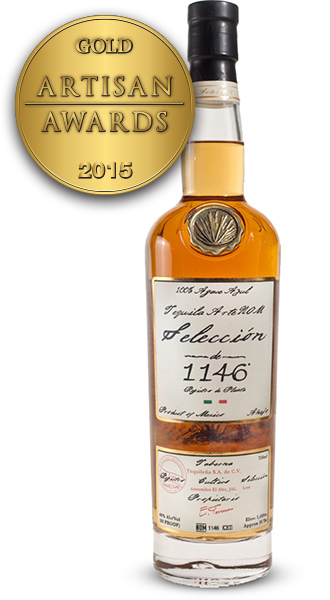 Aged varieties are matured in American oak casks previously used for barreling Domecq brandy. 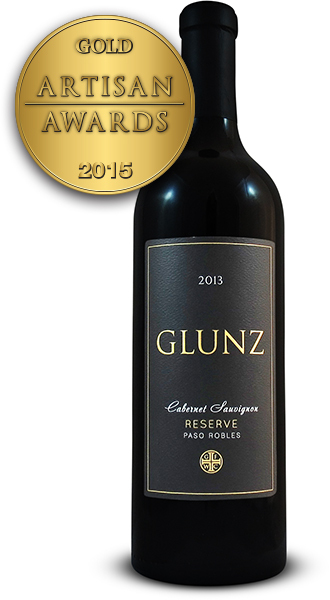 75% Cabernet Sauvignon 15% merlot 10% Malbec Fusion is consistent to tradition blending historical varitals to produce and intriging wine. 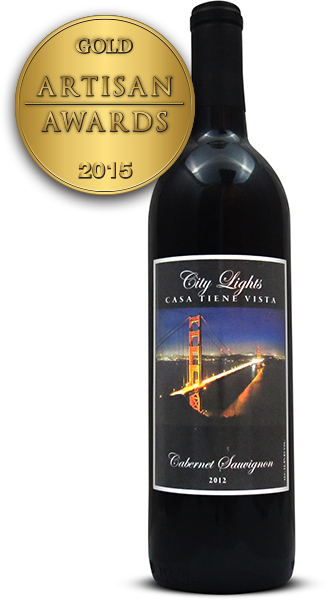 A dark rich experience with concentrated flavors of black cherry, plum, currant and spice. 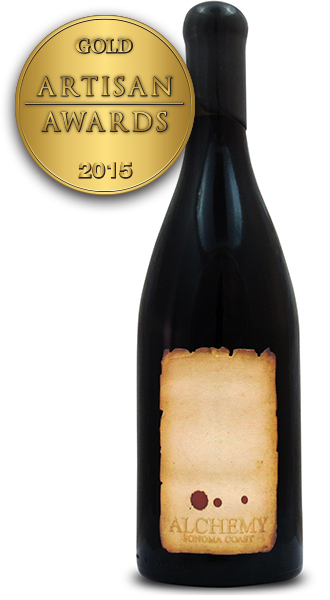 Aged in a new French oak barrel. 75% Primitivo Zinfandel 25% Petite Syrah Full bodied whith great depth and structure balancing intense fruit with a satisfying finish of vanilla and smouth tanins from it’s time in new barrell Hungarian oak. 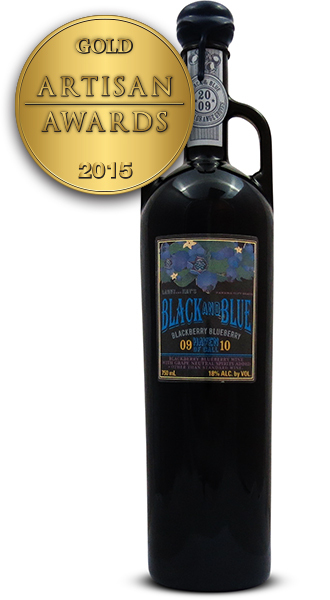 A combination of blueberry and blackberry wines oak aged and fortified. 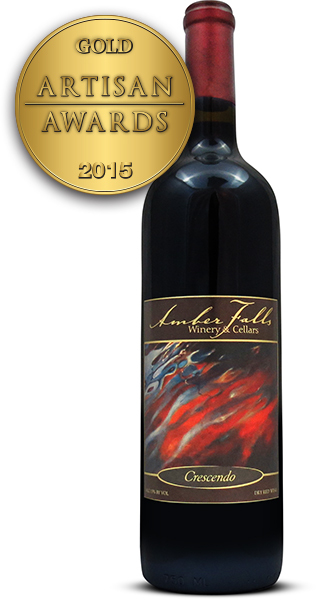 A combination of our red raspberry and chocolate wines oak aged and fortified. 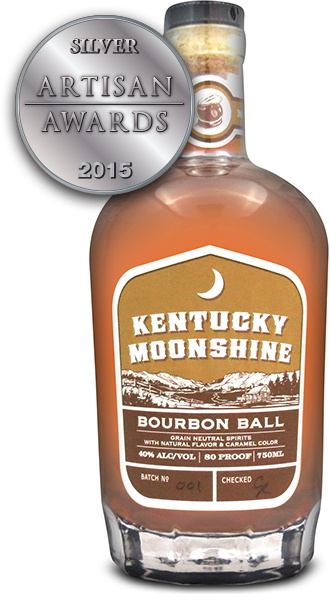 Uncut and unfiltered, straight from the barrel, 136 proof. 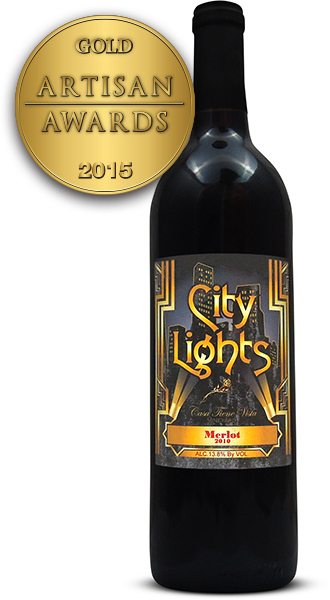 Limited release just 600 bottles. From more than 500 barrels the ten best tasting barrels we’d ever discovered were held back and hidden for almost four years. 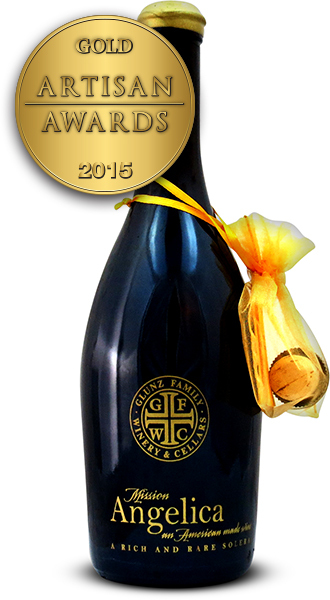 Mission Agelica, grapes fortified with grape wine brandy, made using a solera system, aged in oak for an average of 25 years. Butterscotch and maple syrup flavors, balances out with a kick of acidity. 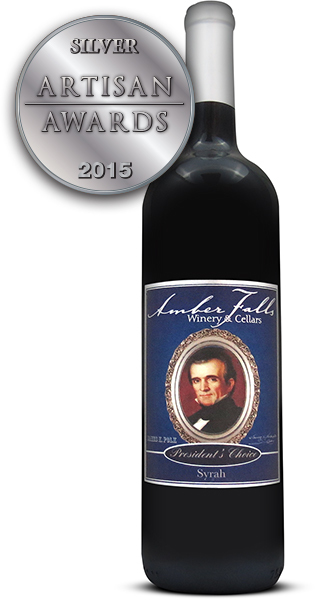 83% Cab (Estate Grown) 17% Cab Franc, aged 14 months in 100% new American oak barrels. 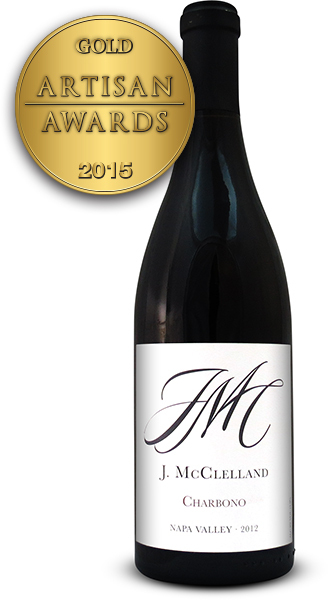 Aromas of dark black cherry and berry along with a kick of toasted oak. 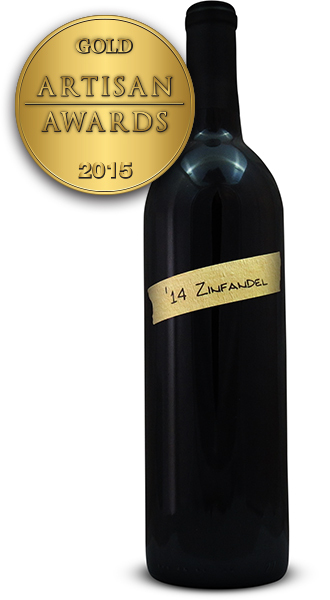 100% Estate Grown Zin, aged 14 months in 100% new American oak barrels, intense upfront fruit flavors. 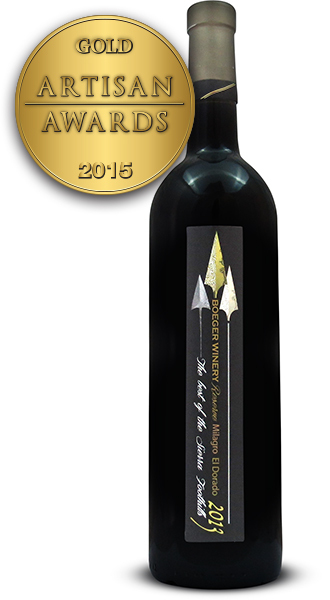 Grimes Mill Winery’s Reserve Malbec is a blend of 75% Malbec and 25% Cabernet Sauvignon, it has been aged in new white oak French barrels. 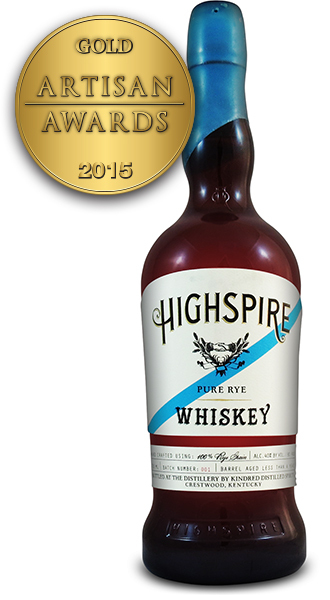 Made with 100% Rye, distilled and bottled in Crestwood, KY, aged in used CA wine barrels, this whiskey expresses the true flavor of the grain. 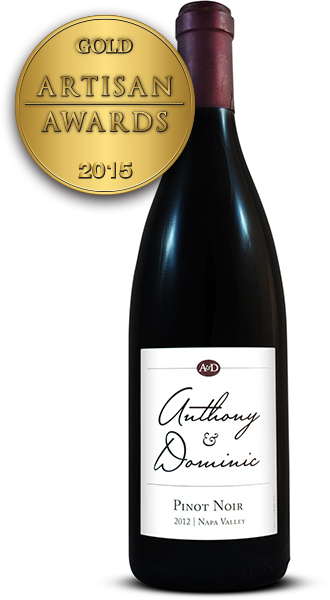 Bold yet graceful a liquid symphony with a berry sectiona that rises and flows with notes of vanilla, black cherries and a white pepper spice. The climate 2012 climate brought a long growing season that provided ideal conditions to create this Zin. Fruit is handpicked and sorted in the field. 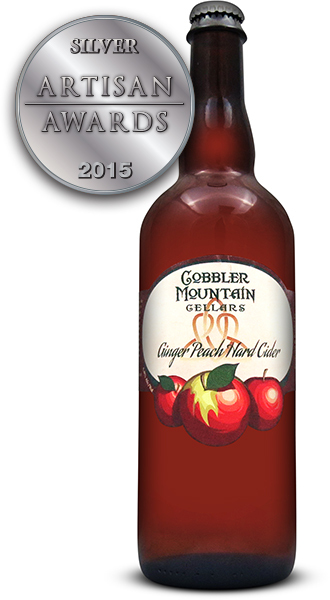 It is gently crushed, pressed and fermented using local yeasts. 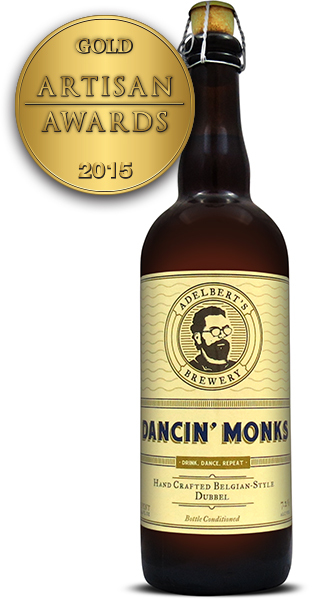 Barreled in French and American oak for 26 months. 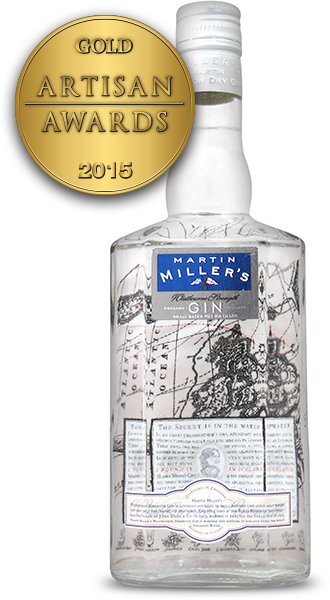 Small batch gin, hand crafted from the distiller’s original recipie of fine malts and grains. 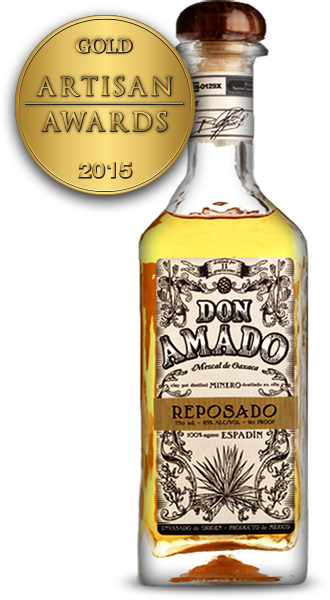 Distilled four times in whisky stills to produce it’s signature smoothness and complexity. 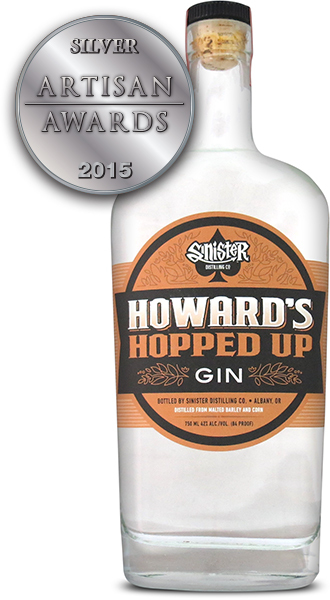 Juniper and other traditional botanicals are used as well as locally grown hops for a subtle yet distinct aroma and flavor. Aromas of pipe tobacco, cedar chest, black plums, baked berry cobbler, toasted cinnamon, palette of patina leather, sweet cigar box, cassis, mocha, toasted baking spices, dry autumn leaves, refined oak tannins. 133 Cases. Stunning richness, incredible complexity made from a blend of six varieties of apples, fresh apple taste with a sweet, smooth finish. 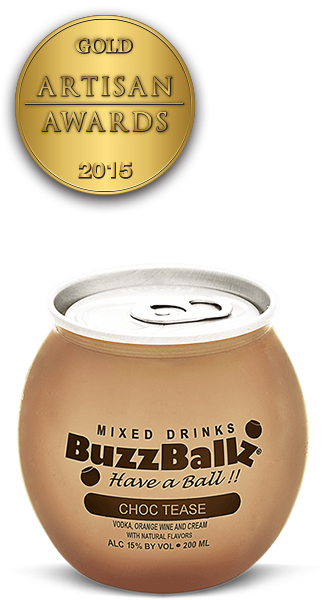 Naturally made without added sugar or alcohol. Imperial Stout brewed with licorice root and molasses. 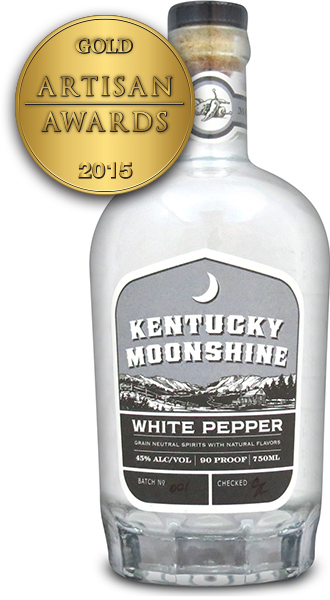 This mooonshine pays tribute to the ingenuity and soul of the Appalachian alchemists that came before us while celebrating the rich tastes and culture of the New South. Estate grown fruit, 100% merlot veriety produced from premium grapes grown in our Hillside Vineyard on our ranch in Potter Valley, California. The fruit was pressed before going into the stainless fermenter then blended with our Bordeaux varietals which were aged 9 months in used French oak barrels. 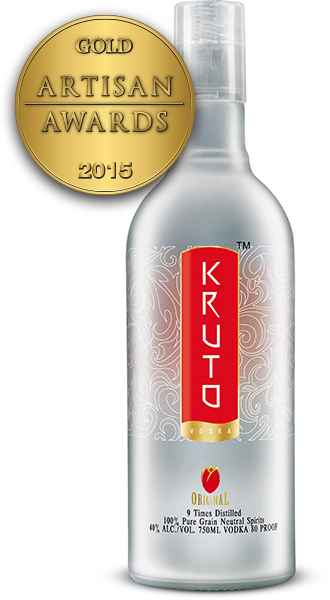 Kruto Original is distilled nine times a smooth, delicate spirit, carring notes of floral and honeyderived from Ukrainian wheat. 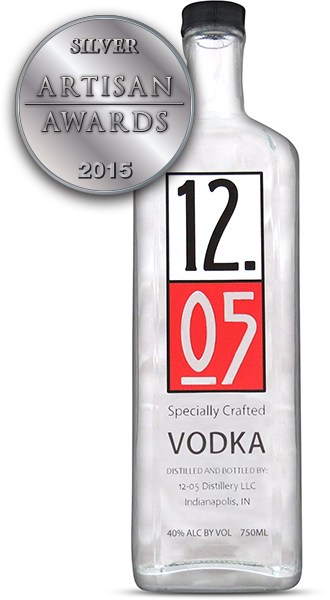 Crafted using the purest water from natural aquifers in Ukraine. 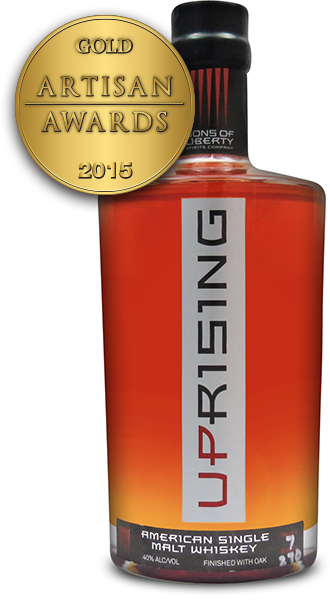 Distilled with 100% corn in Olathe, KS, using a proprietary filtration method using chard coconut. 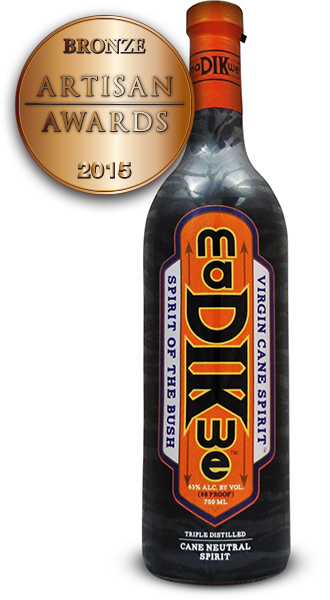 MaDIKwe is a cane spirit distilled in South Africa. 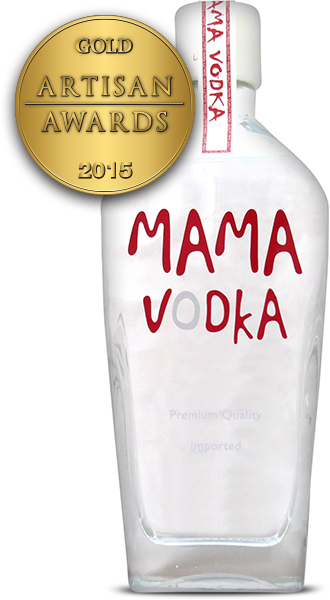 Made in traditional production methods based on the best raw ingredients, rye grown under the nordic sun, clear spring water extra filtered shows smooth characteristics of Mama Vodka. With a consquently pure and mild yet also distinct taste. 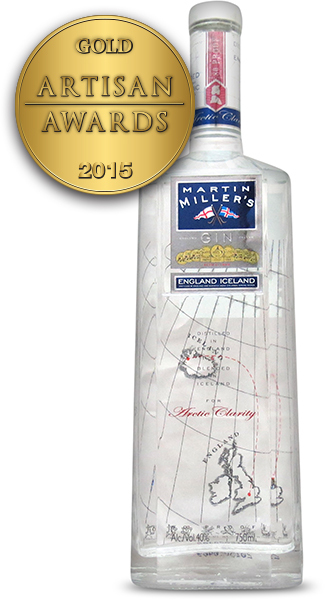 Martin Miller’s gin is distilled in England and blended in Iceland for Artic clarity. 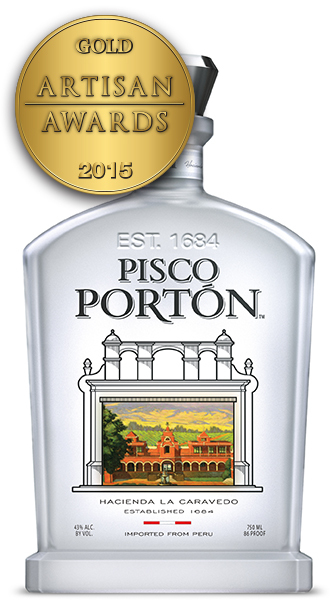 Hand crafted in small batches using traditional artisanal distilling techniques, resulting in the finest expression of pisco. 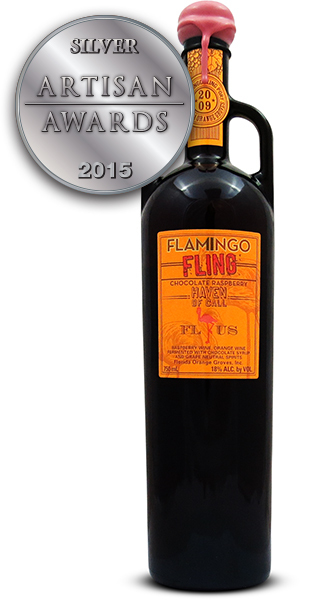 Distilled entirely from grapes and completely unaltered without even the addition of water. 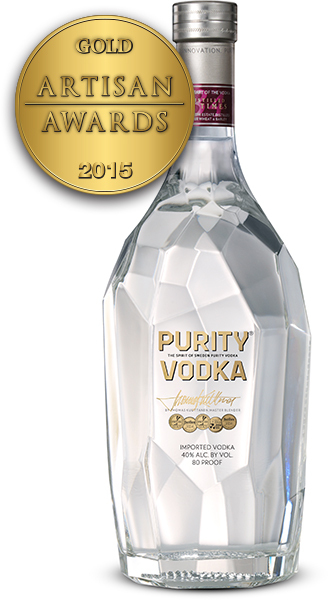 Purity Vodka distills the heart of the vodka 34 times, only the finest 10% has enough character and full-bodied taste worthy enough to be called Purity Vodka. 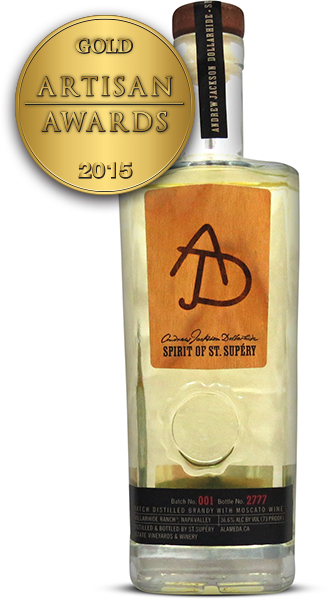 The final spirit is so refined that no filtration is needed and it is organic and gluten-free. 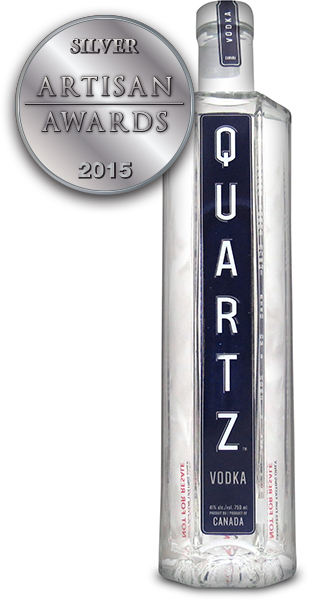 Carved from the windswept boreal landscapes, crafted with ESKA, the crystalline water of the Great Québécois North, naturally quartz-filtered for an unmatched purity and micro-distilled in small batches, Quartz vodka is distilled five times then cryo-treated and micro-filtered through quartz. 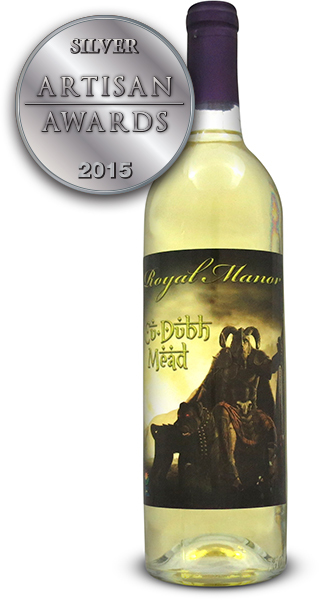 Mead (Methaglin) a combination of Florida wild flower honey, Madagascar Vanilla, cinnamon and cloves. 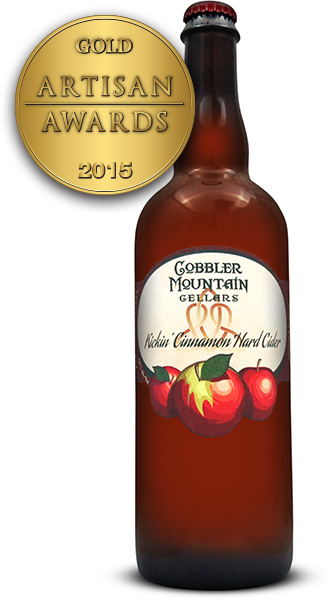 Inimitable complexity made from a blend of many apple varieties, including rare heritage apples. 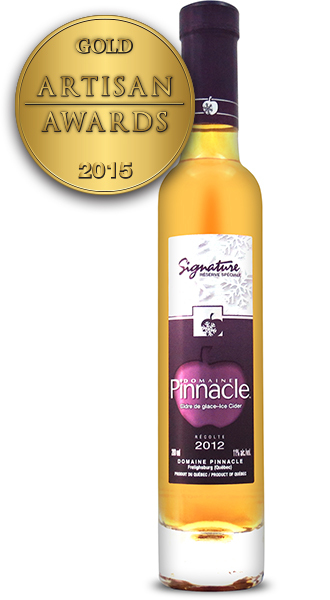 Unparalleled richness, warm caramel and baked apple flavor. Limited uniquely hand-signed and numbered. 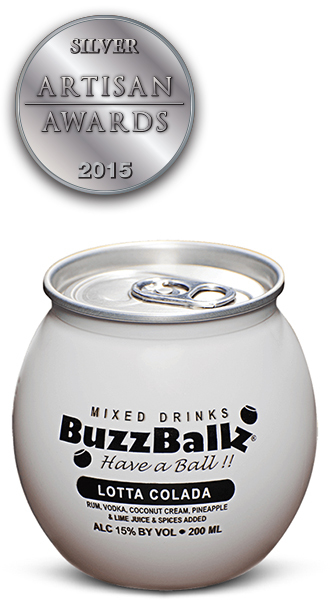 Naturally made without added sugar or alcohol. Made in patent-pending Gofermentor that automatically handles the difficult job of cap management. 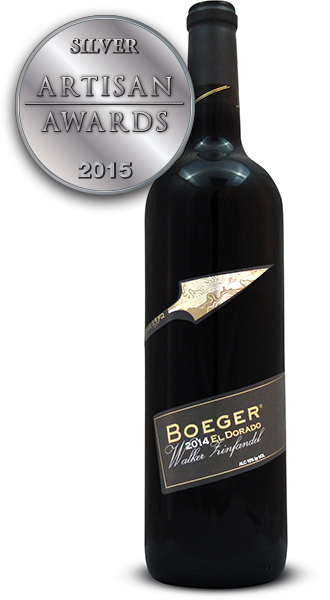 It is completely sealed, so oxygen cannot degrade the wine during fermentation and aging. The process genrates almost zero waste, reducing their envoronmental footprint. Made in a wood barn powered by solar panels. 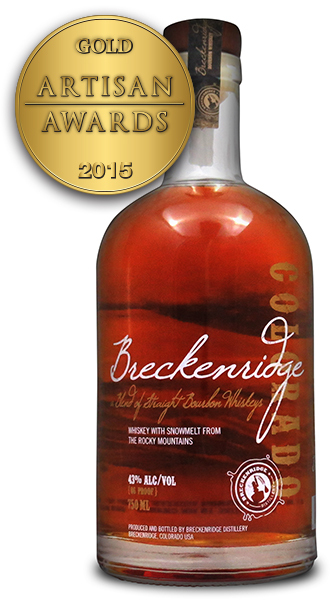 American single malt whiskey distilled from a stout mash using 100% malted barley. 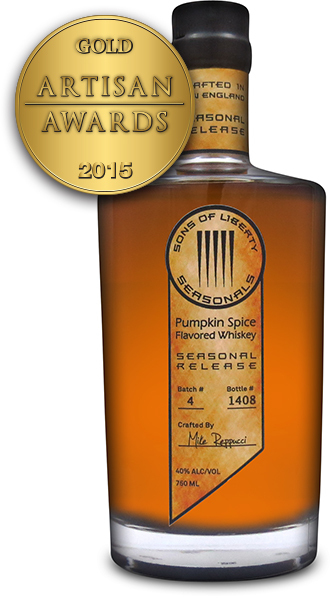 Barrel-aged whiskey flavored with freshly pressed pumpkin juice and spices. 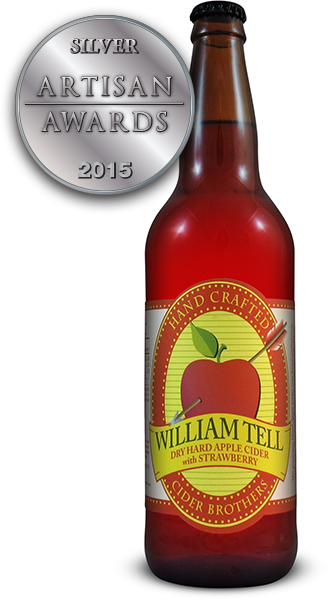 A delightfully sparkling ice cider, both sweet and lively on the palate with impressive length and depth. 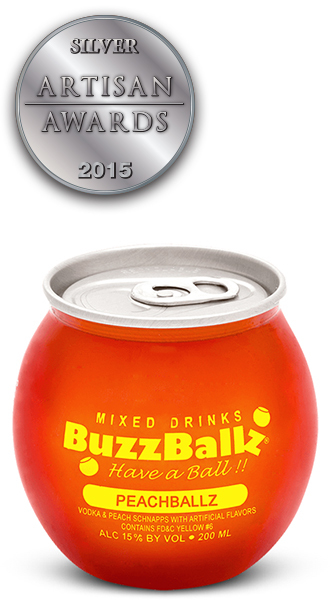 Naturally made without added sugar or alcohol. 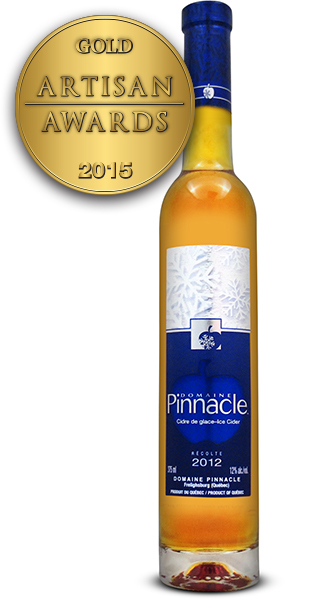 Batch distilled brandy with Moscato wine, their winemaker ferments the estate Muscat Canelli grapes to a dry wine, which is then distilled in small copper stills. 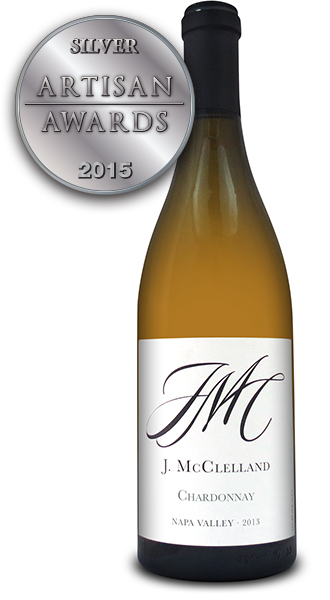 Rather than cutting the distilled spirit entirely with water, Mechael blended Moscato with the distilled spirit to bring the brandy to his preferred proof, flavor and aromatic profile. 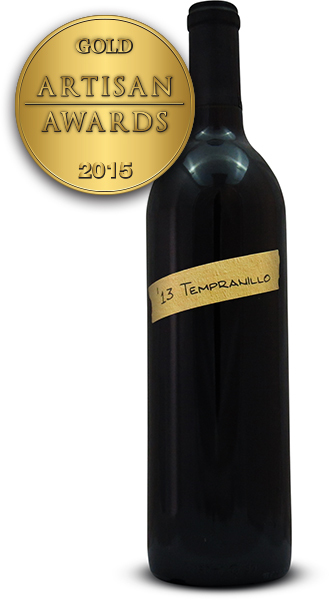 The result is a brandy that has beautiful peach and floral aromas on the nose and bright, ripe stone fruit on the palate. Heavy bodied, smoth-finishing with black cherry, plum, raspberry and chocolate notes. Planted in 1886, it’s root stock is still producing an unparalled vine Zinfandel, with dark plum aromas, remarkable depth and jammy flavors. 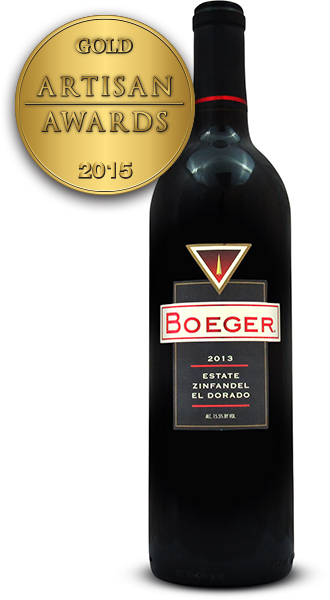 Dark berries, plum, and chocolate culminate in a long peppery finish. A medium bodied wine of refined pedigree with seductive cherry and spice aromas. 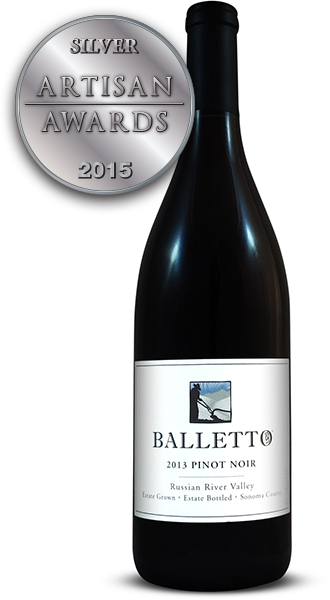 The palate rewards with expected smoothness and delicate berry layers with a rich texture and balanced finish. 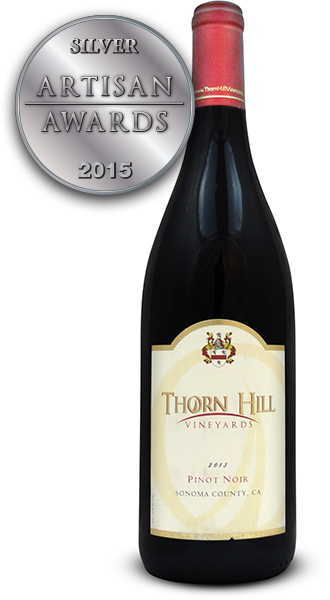 Grown in the mountainous volcanic soil of the Lake County Red Hills Appelation, north of Napa. 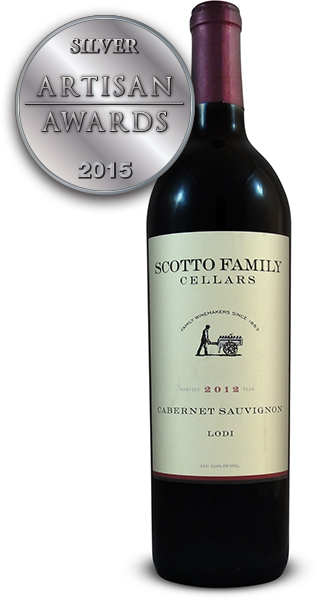 It is the absolute essence of the Cabernet Sauvignon grape with flavors of blackberries, minerals and toast. 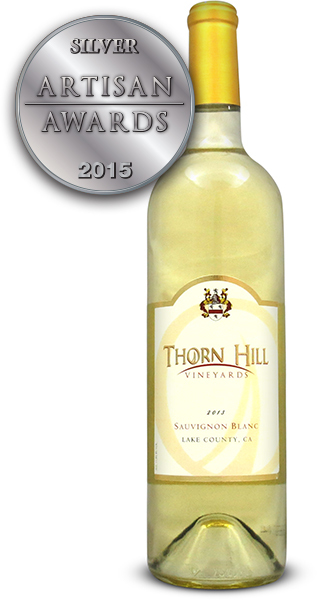 A sauvignon blanc that possesses excellent weight, refreshing acidity, and exceptional length. 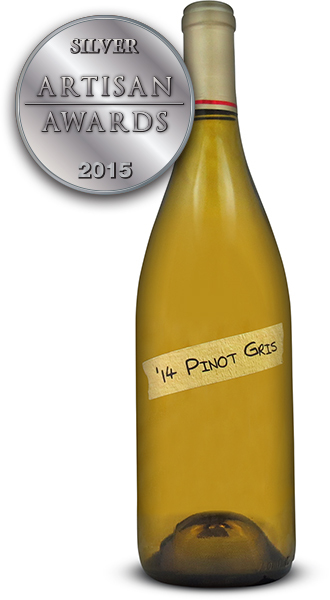 It possesses aromas of mango and honeysuckle with flavors of citrus and herbal notes that linger on the finish. 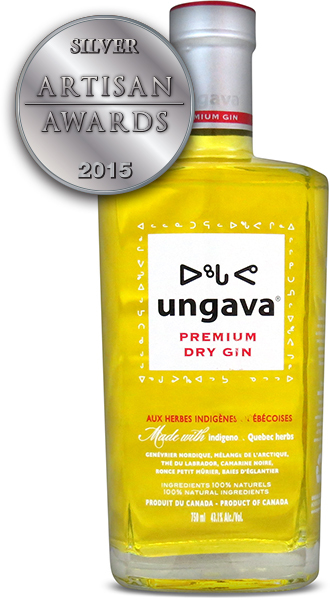 This premium gin originates on the northern frontier where the vast Canadian tundra meets icy seas. 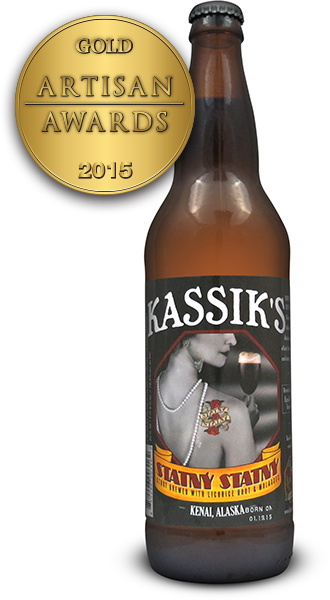 The aroma can be traced back to six rare botanicals, native to the arctic region, that enter it’s composition. 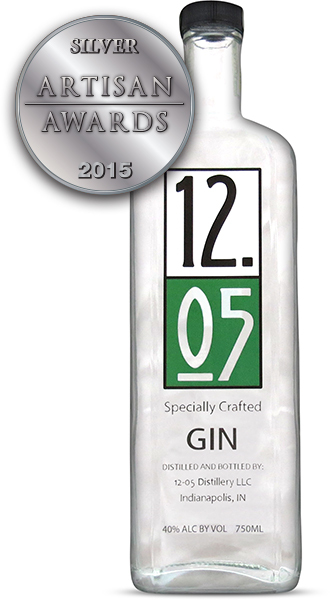 Handpicked in the wild during the fleeting summer season, then infused the traditional way, they are handcrafted into an authentic gin with a unique taste to the delight of adventurous amateurs and connoisseurs alike. Each barrel develops unique characteristics as it ferments independently, like Belgian brewers have been doing for centuries, blending of the favorites some young and some several years old. Blending the sour ale from these barrels together in various amounts, creates a live harmony of tartness, fruitiness, and layers of flavor that can never be replicated.